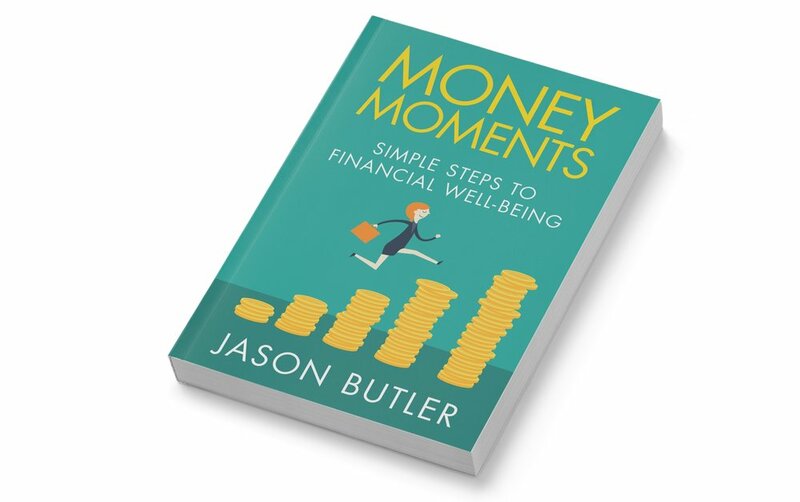 Drawing on his 25-year career as a financial adviser and the latest academic research, Jason Butler shows how you can reduce stress and anxiety relating to money and increase your life choices and build long-term financial security. Through numerous real life stories, anecdotes and proven techniques, Jason shows how your spending, working and saving decisions affect your overall financial well-being, and what habits, behaviours and attitudes you need to adopt to improve it. Whatever your age, education, income or wealth, Money Moments will give you the insights, understanding, inspiration and confidence you need to improve your financial well-being and get the most out of life. The 20 point planning checklist alone is worth the cover price! Lisa Conway Hughes, founder of misslolly.com, talks to Jason about his newest book, Money Moments: Simple steps to financial well-being.